Broccoli is known as the tasty and hearty vegetable which is rich in a number of nutrients. It is said to have the most nutritional punch among any vegetable. It is an all-star food with many benefits. However, despite of its nutritional value many of us may not like its taste. 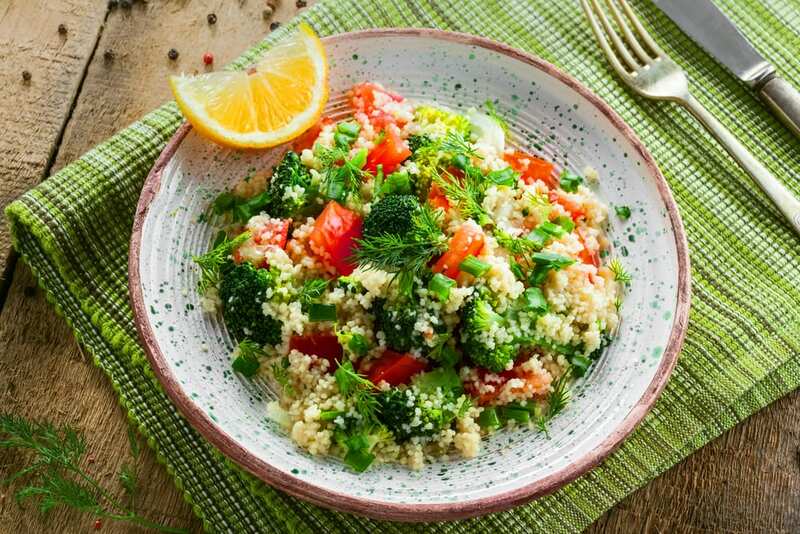 So here we present to you some of the easiest and delicious broccoli recipes which will not only keep you healthy but make you start loving this vegetable more than ever. Have a look! This is one of the healthiest recipes that uses broccoli along with tofu instead of egg in order to make it more healthy. You can also use various other vegetables according to your choice. Pre-made pie-crust, olive oil, onion, bell pepper, chopped broccoli, sliced mushrooms, firm tofu, pinch of nutmeg, 1/2 tsp turmeric, 1 tbsp. dried basil, 1/2 tsp. salt, pepper to taste,1/2 cup soy milk. -Pre-heat the oven to 425 degrees. 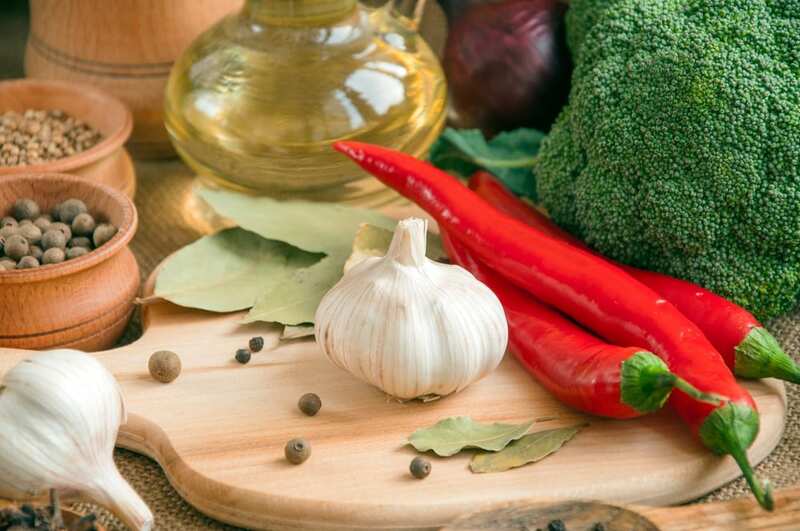 -Heat the olive oil in a medium saucepan over medium heat and saute the onion, green pepper, broccoli and mushrooms until cooked, about 8 to 10 minutes. -In a food processor, blend the tofu, nutmeg, turmeric, basil, salt and soy milk until smooth. Stir the vegetables and the tofu mixture together and add pepper to taste. -Pout the batter into the pie crust. Bake for 30 minutes and serve. 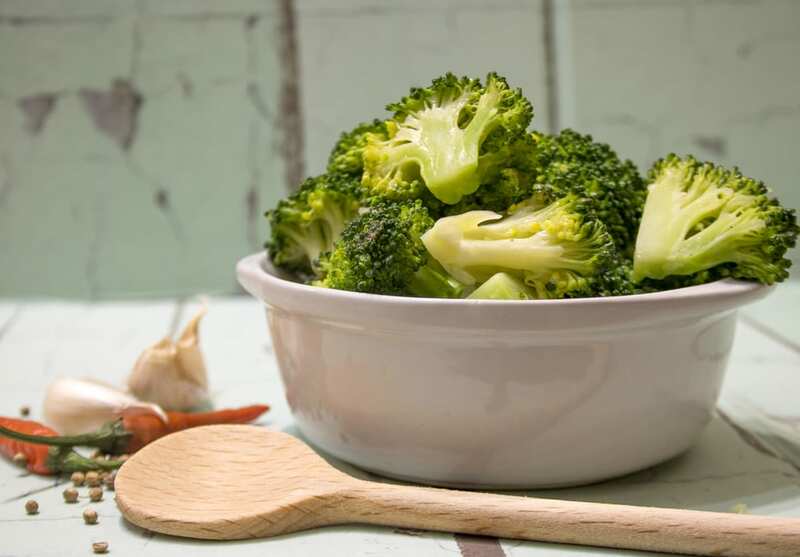 Broccoli with chili and garlic is a tasty side dish and adding garlic and chili to this green vegetable brings out the best flavour and enhances the taste. 800g broccoli (cut into small florets), 2 tbsp. olive oil, 3 garlic cloves (thinly sliced), 1/2 teaspoon dried chilli flakes. -Take a large saucepan of water to the boil and over high heat. -Add broccoli. Cook for 3 minutes or until bright green and just tender. Drain well. -Meanwhile, heat oil in a large, deep frying pan or wok over low heat. -Add garlic and chilli. Cook and stir for 1 minute. Increase heat to medium. -Add broccoli. Toss until well coated. Season with salt and pepper. Serve. Pan Roasted broccoli is a new and totally different tasting dish. 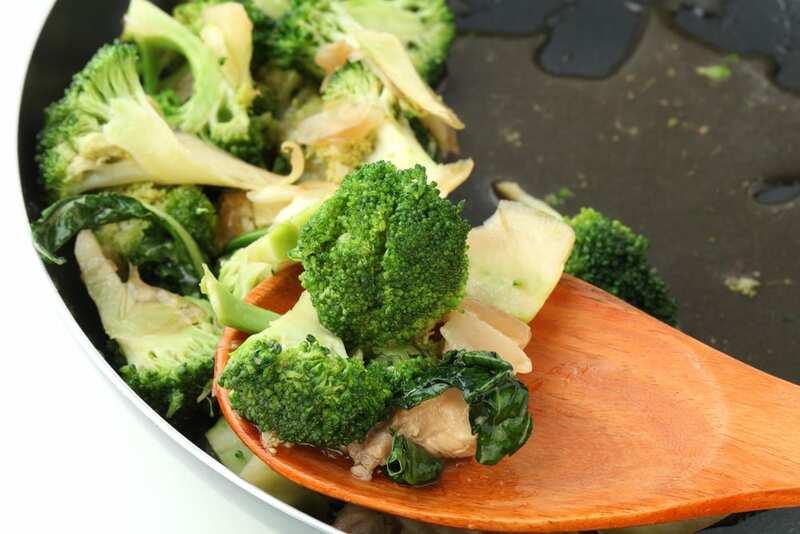 The recipe results in a carmelized taste of the broccoli cooked with salt and pepper. -Stir water, salt, and pepper together in small bowl. -In a large skillet, heat oil over medium high then add the broccoli stems in an even layer. -Don’t stir for about two minutes until they get light browned. -Add the florets and toss to combine and don’t stir for another two minutes, until they just begin to brown. -Add water spice mixture and cover pan with lid and cook for two minutes. -Uncover and cook until it is tender. 2 tbsp. olive oil,1 teaspoon dried red pepper flakes, 4 garlic cloves (minced), 1⁄2 cup chicken broth, 2 broccoli. -Cut broccoli into bite sized pieces. -Boil in salted water for about 5 to 7 minutes until they are soft. -Then rinse under cold water. Dry the broccoli to remove any excess water. -In a large skillet, heat the oil until hot. -Add the garlic and pepper flakes. Saute for 1 minute. -Add the broccoli and some broth ,cook for 2 to 4 minutes (depending on whether you like your broccoli tender or crisp) and stir the entire time. -Season lightly with salt and serve. Roast Teriyaki is a tasty and nutritious side dish. It is easy to prepare with a lovely flavour and teriyaki sauce gives it a nice touch. 500 g broccoli (cut into florets), 4 garlic cloves (chopped), 1 tablespoon teriyaki sauce, fresh ground black pepper, olive oil. -Preheat the oven to the hottest temperature, and line a non-stick oven tray with baking paper. -Wash the broccoli, dry thoroughly with paper kitchen towelling, place it in a large mixing bowl and add the chopped garlic. -Season with pepper, sprinkle with teriyaki sauce and toss to coat thoroughly. -Place the broccoli in a single layer on the prepared oven tray, put some olive oil, turn it over and brush again with oil. -Bake for 6 minutes; turn broccoli and bake for a further 6 minutes, or until just tender. 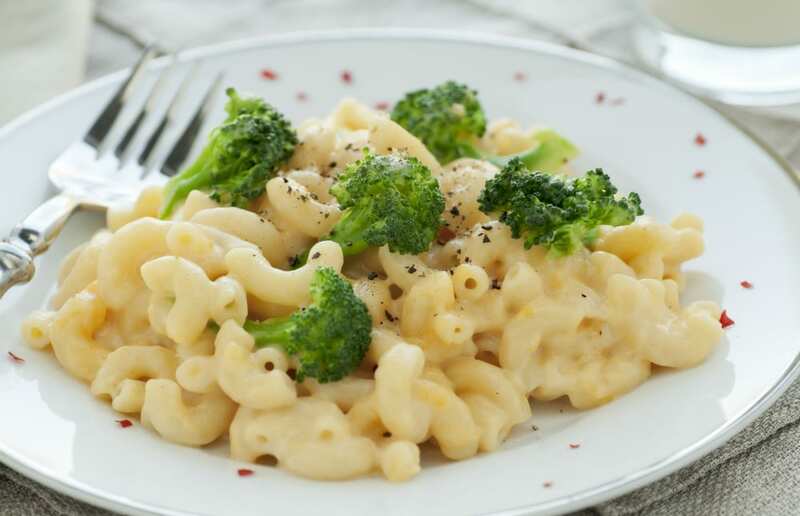 The Mac and cheese is a rich and cheesy dish with some broccoli florets. Adding broccoli to the old favourite mac and cheese makes it healthy and delicious. -Heat water for pasta and add the pasta and cook. Rinse quickly in cold water and set aside. 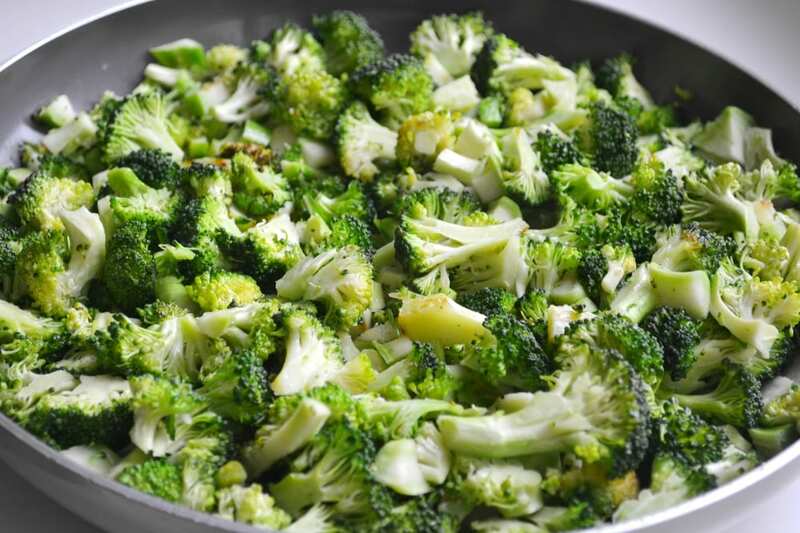 -Steam the broccoli and sprinkle with a little salt, and steam for 4 minutes. – In a microwave or stove, heat the milk until steamy. Preheat oven broiler at 500°F. -Melt butter in a pot. When the butter is melted and starts to foam sprinkle flour. Whisk to combine and cook for 1 to 2 minutes. -Pour in the hot milk and whisk vigorously to combine. Stir in the dry mustard, paprika, nutmeg, black pepper, Worcestershire sauce, and 1 teaspoon of salt. -Whisk in grated cheddar and Parmesan cheese and stir well. -Now put the broccoli and pasta. Sprinkle cheddar cheese on top and place under preheated broiler for 5minutes until bubbly and lightly browned. Broccoli and pepper stir fry provides you with just the right amount of Asian flavours including ginger, hoisin sauce and sesame seeds. 1 tbsp. canola oil, 1 tbsp. grated ginger, 1 bell pepper chopped, 1 bunch broccoli, 1 bunch scallions sliced, ¼ cup hoisin sauce, 1 tbsp. toasted sesame seeds. -In a large skillet heat oil and add ginger. Cook until fragrant. -Add bell pepper, broccoli, and scallions and cook until the broccoli is crisp. -Now add hoisin sauce and some water and cook. At the end sprinkle some sesame seeds. 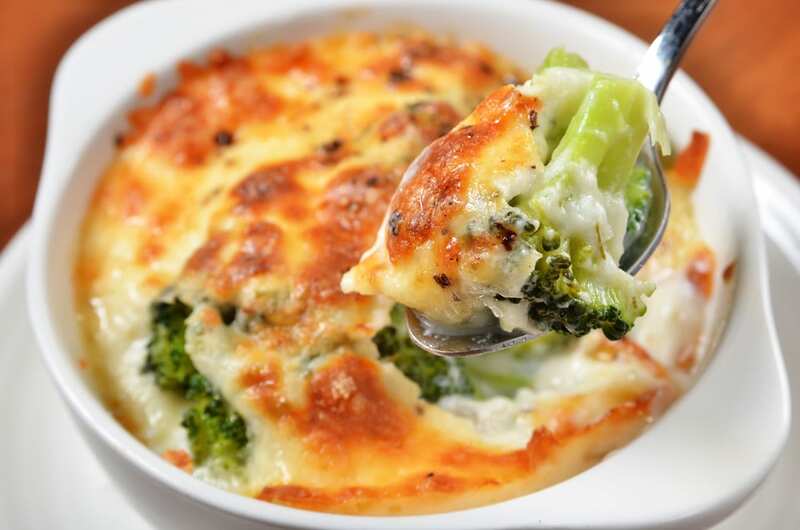 This easy and tasty broccoli recipe can definitely satisfy your taste buds. 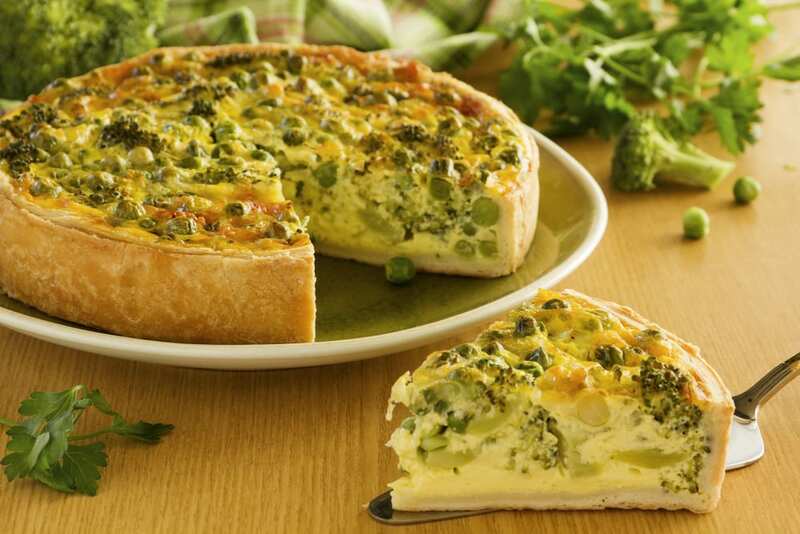 Enjoy it with some french-fried onions which gives it a salty crunch. 2 tbsp. butter, 2 tbsp. all- purpose flour, 2 cups milk, 1 bunch broccoli, kosher salt, black pepper, 1 cup grated fontina, 1 cup French-friend onions. -Heat oven to 350 degrees. In a sauce pan heat some butter and whisk flour until smooth. -Then put some milk and whisk. Add broccoli and season with salt and pepper. -Keep on stirring until the broccoli is tender. -Stir in the fontina and transfer to a baking dish. Top with some onions and bake until it is brown. 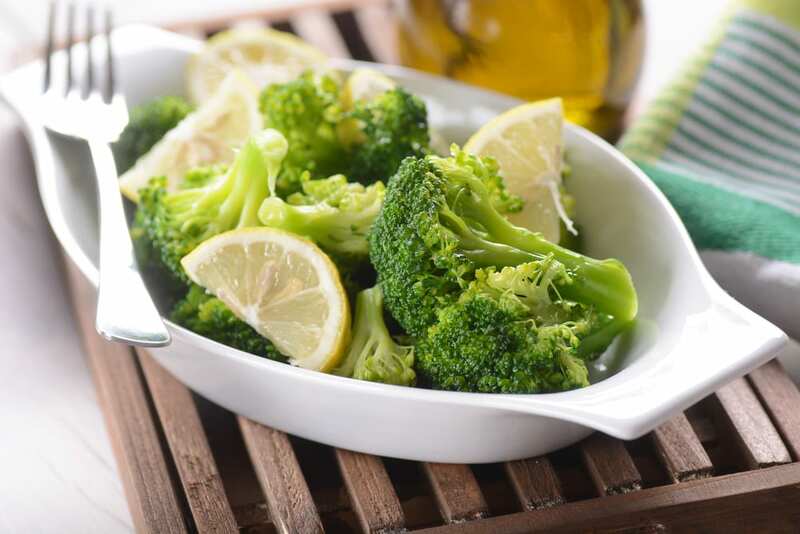 Grilling the broccoli adds a smoky flavour to this wonderful dish and the juice of lemon helps in softening the tartness. 1 bunch broccoli (cut into large spears), 2 lemons, 2 tbsp. olive oil, kosher salt and black pepper. -Heat grill to medium. And in a large bowl toss the broccoli and lemons with oil and season with some salt and pepper. -Grill the broccoli turning occasionally until they are tender and little charred. -Squeeze the lemon over the broccoli and put some oil. 2 tbsp. olive oil, broccoli (finely chopped), 1 tsp. curry powder, 1 cup chickpeas, golden raisins, kosher salt, ¾ cup couscous. -In a sauce pan, heat oil . Then add broccoli and cook, tossing occasionally until it is tender. -Add curry powder and stir to combine. -Put the chickpeas, raisins, a cup of water and salt. Bring to boil. -Stir in the couscous, cover and remove from heat. These were some of the best and healthiest recipes to enjoy your broccoli. Enjoy the health benefit of this green plant by trying few of the recipes from above. The above article was good about broccoli which is a healthy food for new eaters will try to avoid it because it is a completely vegetable dish and the taste would be some what hard to eat.But it will make your health look good in condition and which helps to eat well you should create healthy recipes.For more information about healthy recipes can link at this site.